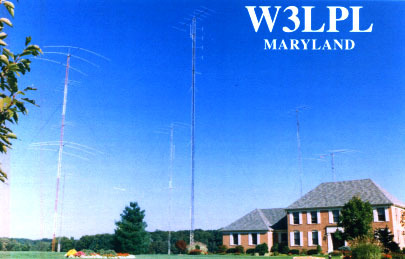 W3LPL RX Antennas How do you like this aerial view of the contest mega-station owned by Frank Donovan, W3LPL. As you might suspect, Frank knows a lot about antennas. 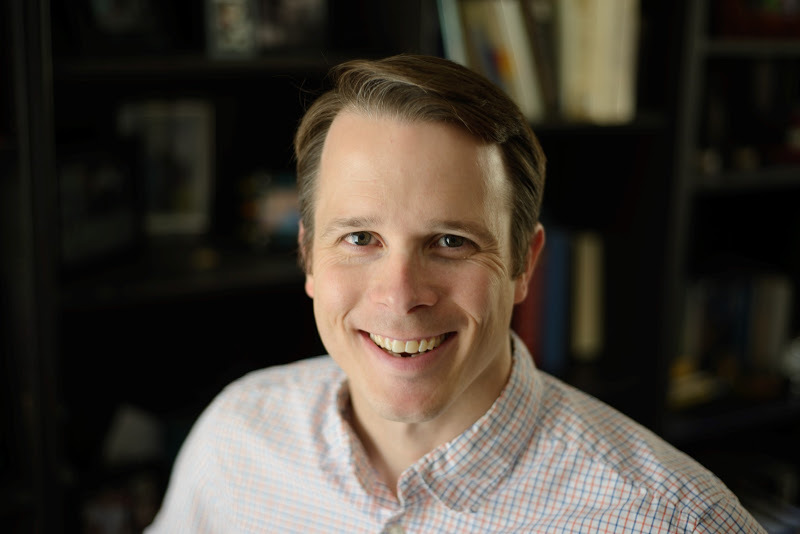 At the meeting this month we’ll hear Frank speak about antennas for 80 and 160 in a widely-acclaimed video. Meeting location, RSVP details, background, and a catalog of prior programs are available on the Monthly Membership Meetings page.